Kanye’s G.O.O.D. 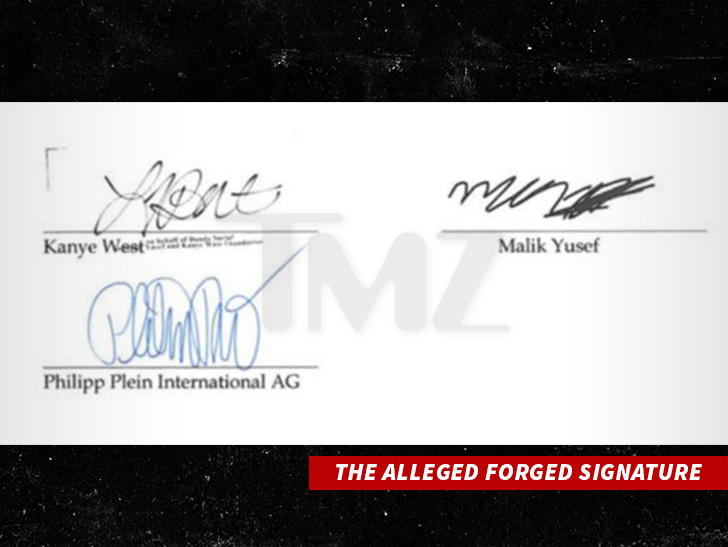 Music Associate Malik Yusef Denies ID Theft … I’m Not Scamming Anybody!! !